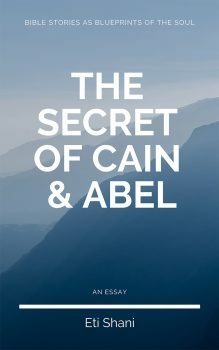 This e-publication is a collection of essential words and phrases from the Bible, optimized for learning quickly and having fun at the same time! 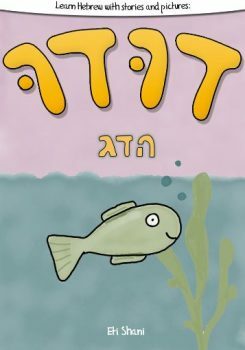 All Hebrew words are spelled out complete with nikud (diacritical signs for vowel pronunciation), phonetic transcription and an English translation. 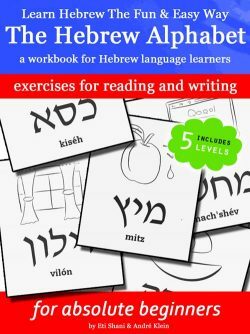 The featured words and phrases all express core Biblical concepts and were selected by a native speaker and teacher based on common questions that generally arise for English speakers during the study of the original text. 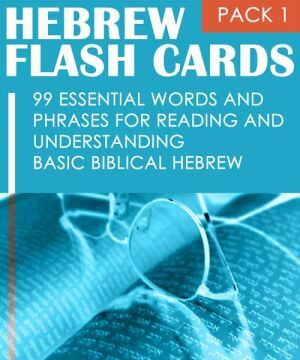 This digital download contains the 99 Biblical Hebrew words and phrases in 4 different formats, so that whether you prefer creating your own flash card deck by printing them out, learning the words from your desktop computer or carry them with you on your Kindle, iPhone or mobile device, you get all these options for the price of one! upload to your Kindle and learn these words from anywhere by “flipping” the cards using the “next” & “previous” page buttons on the device. don’t own a Kindle but a Sony Reader or other epub-compatible e-reader? 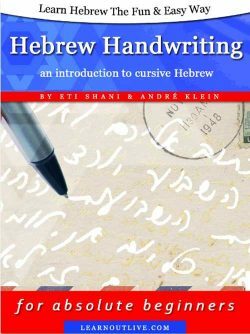 Upload this file to your device and use the next page, previous page buttons to learn.